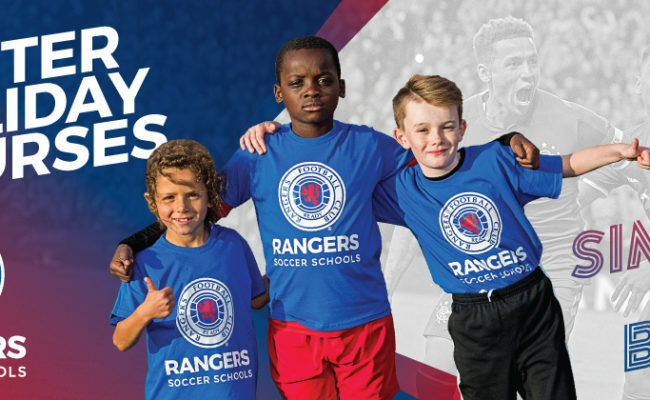 RANGERS Soccer Schools can today announce they have partnered with Harbor Soccer Schools in Seattle, Washington, as they continue to expand around the globe. 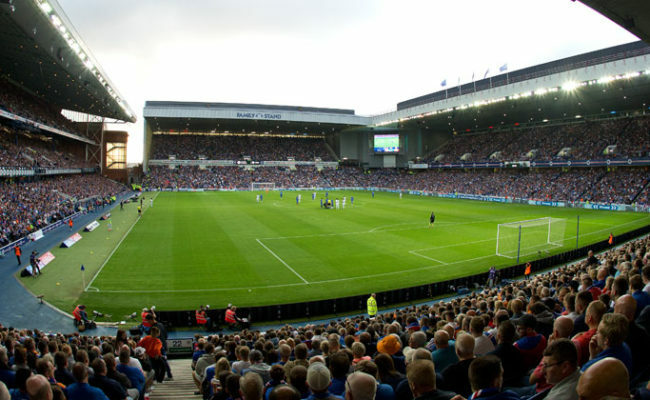 It is the first time Gers have partnered with a club in that area of the United States, with the programme seeing coaches from the Light Blues travel to Seattle to deliver sessions before players from Seattle visit Glasgow to face local opposition here. 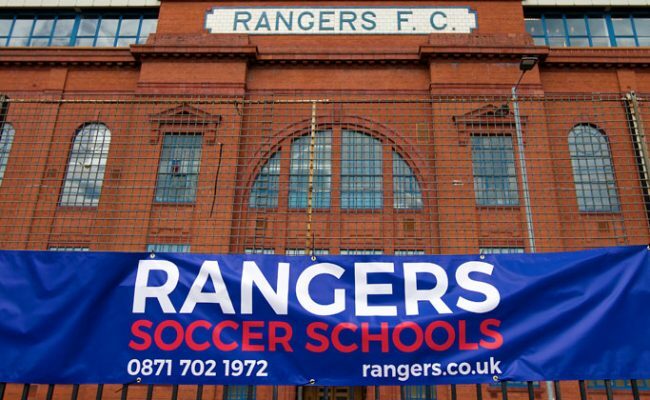 Gary Crooks, International Soccer Schools Executive at Rangers explained: “The club are delighted to welcome our new Soccer Schools partner, Harbor Soccer Club, based in Seattle, Washington. “We are excited to begin the project which will see us travel to Seattle, our first ever partner club in this area, to work with the staff and players within their set up. “Part of the agreement will also see groups from Harbor travel to Glasgow to continue their development by testing themselves against local opposition and training at the state of the art Hummel Training Centre. “Discussions have been on going with Jason for a number of months now and we have been impressed with his professionalism, passion for the game and plans to assist the development of the program at Harbor. 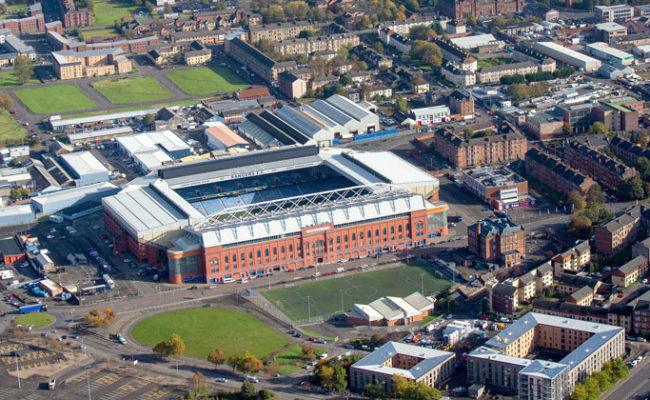 Meanwhile, Jason Jarrett, Technical Director and General Manager of Harbor Soccer Club added: “We are extremely excited to embark on our Soccer Schools partnership between Glasgow Rangers and Harbor Soccer Club. 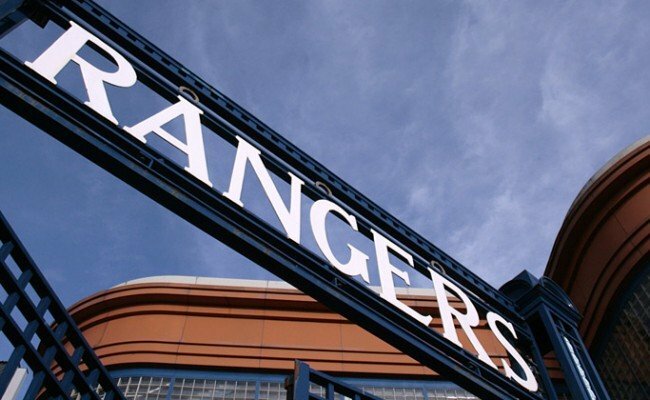 “Founded in 1872, the rich history and tradition of Rangers is absolutely incredible. Couple this with their interminable focus on youth development and you have the perfect fit for helping us further the culture and depth of Harbor Soccer Club.